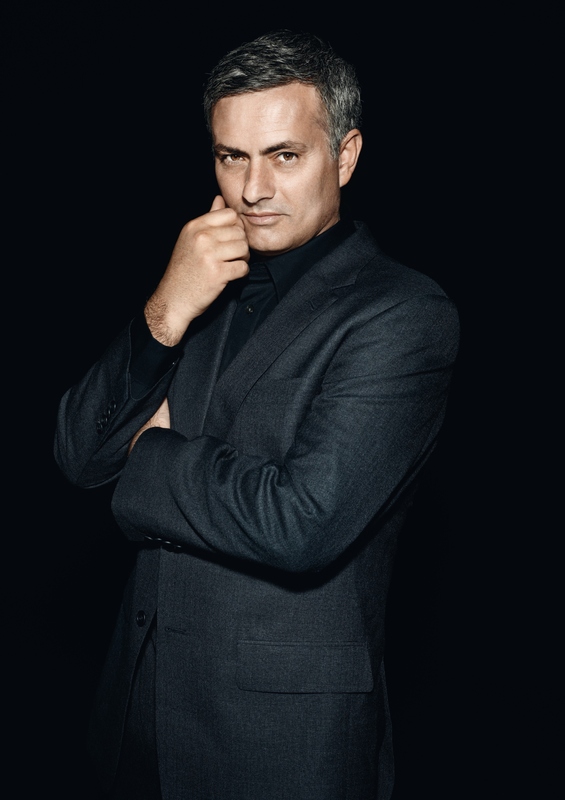 It seems that no brand can do without a famous face these days (it’s tough out there remember and a name can get you noticed) and latest to get in on the act is Braun, who today announced José Mourinho as its first ever global ambassador for its electric shaver range. TV ads will appear next month, accompanied by a ad campaign shot by Rankin no less. Here’s a little behind the scenes vid taken on the photo shoot, featuring the ex-Chelsea manager talking about style, shaving, family and – of course – football. Ask The Guru: what’s the best way to look after fragrance?